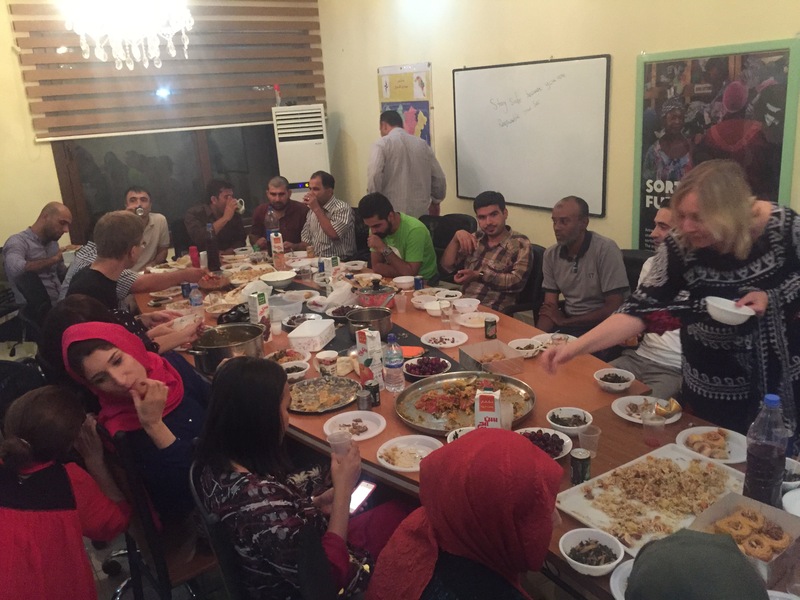 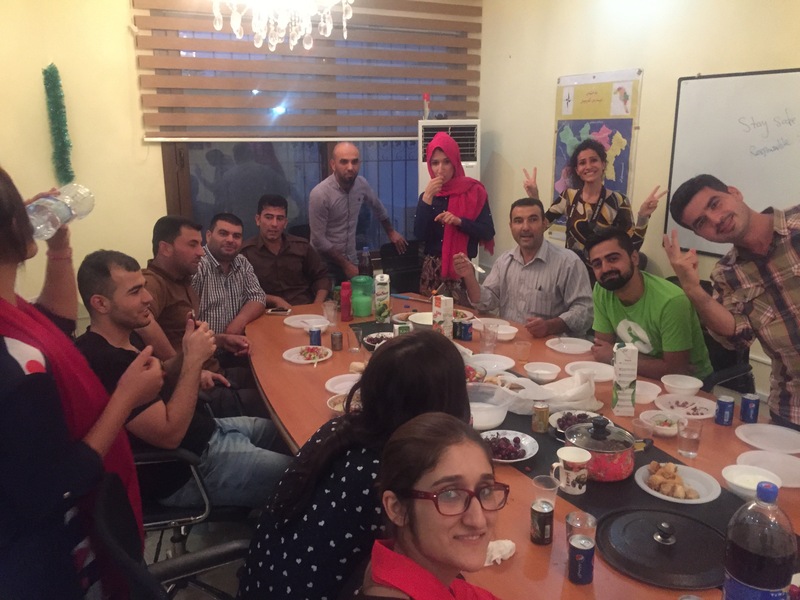 My colleagues and I put together a traditional Kurdish feast to celebrate Iftar (breaking the fast) with everyone at the office. 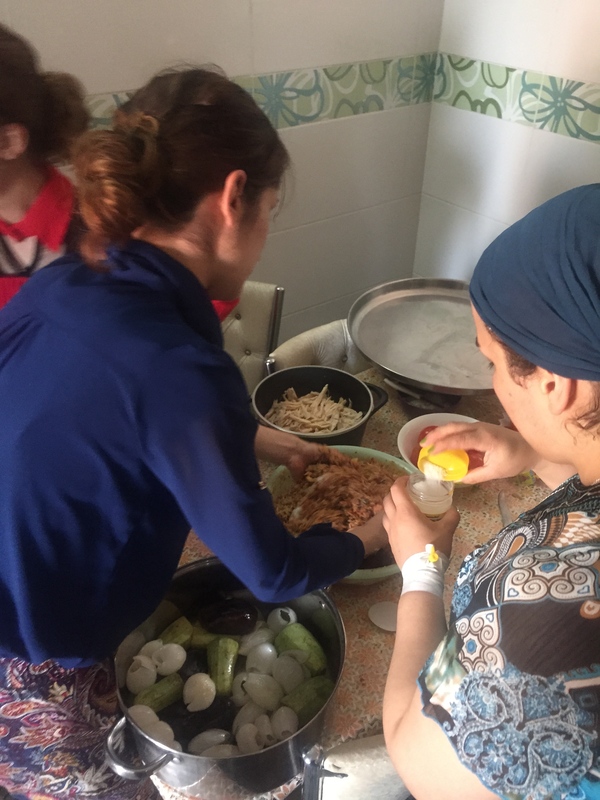 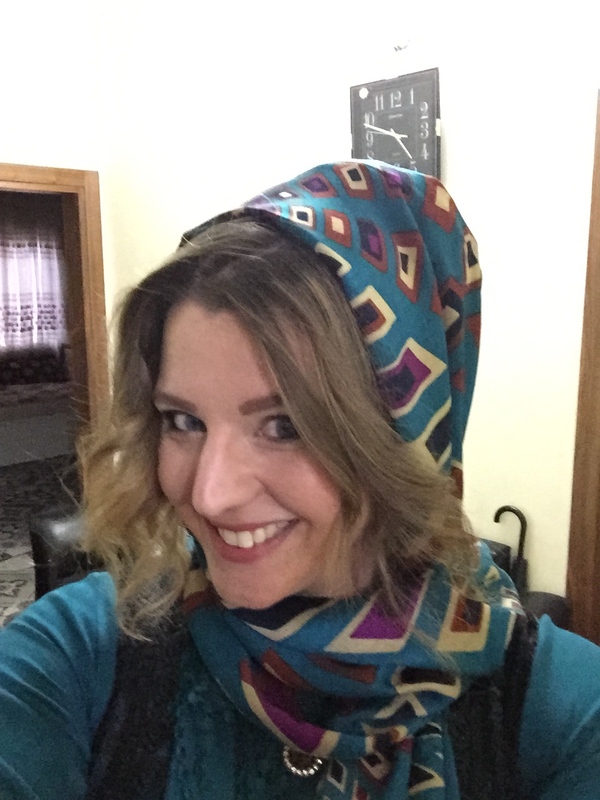 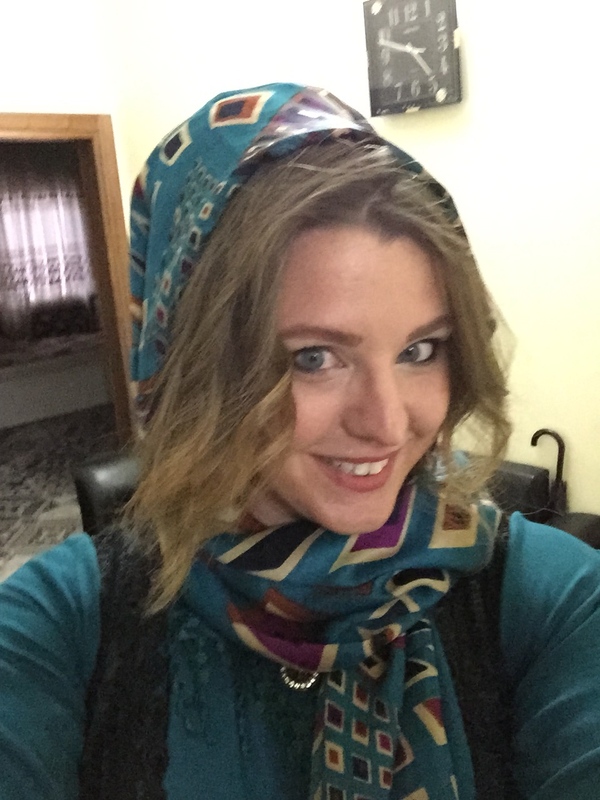 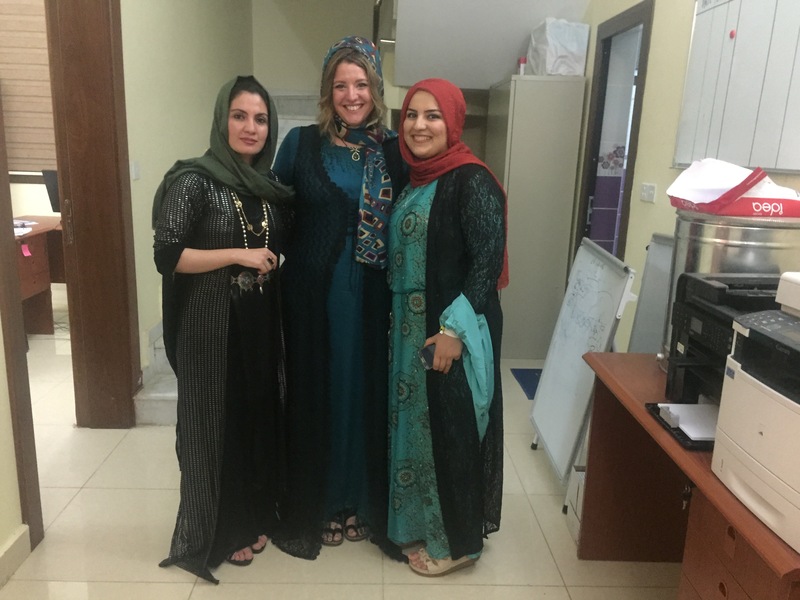 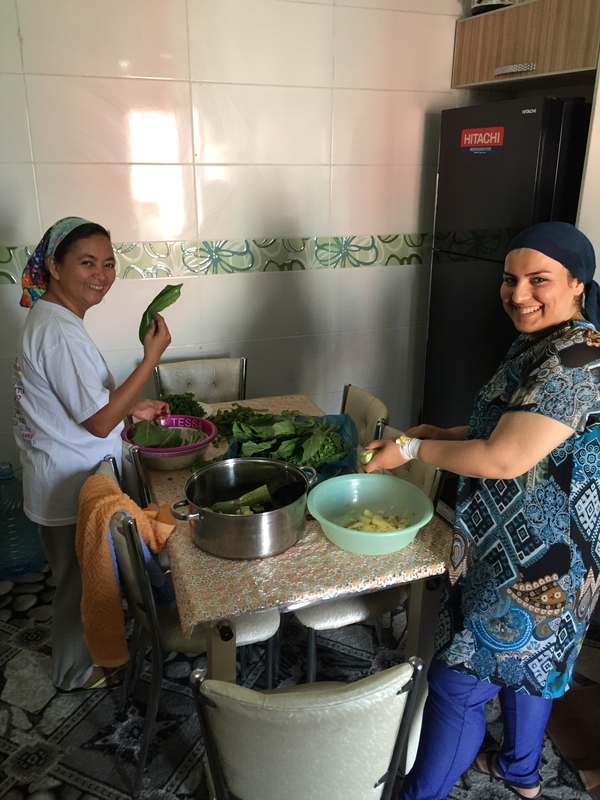 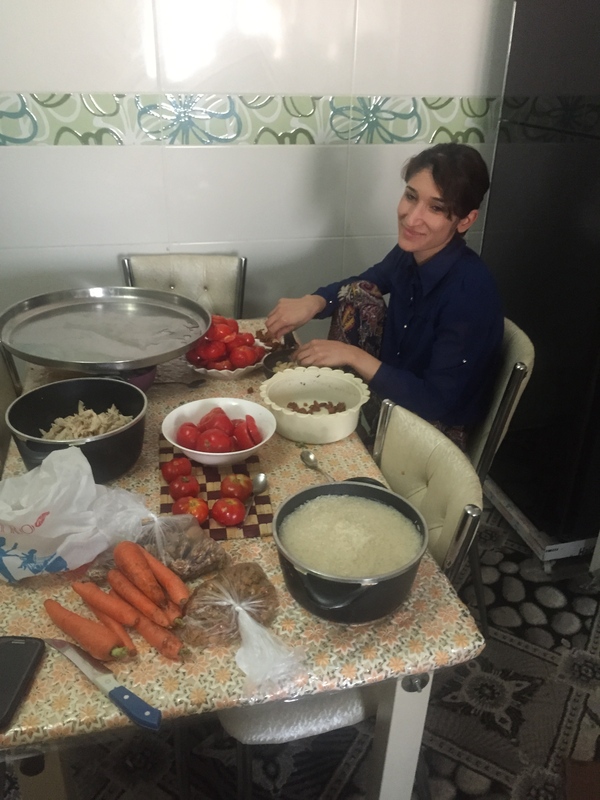 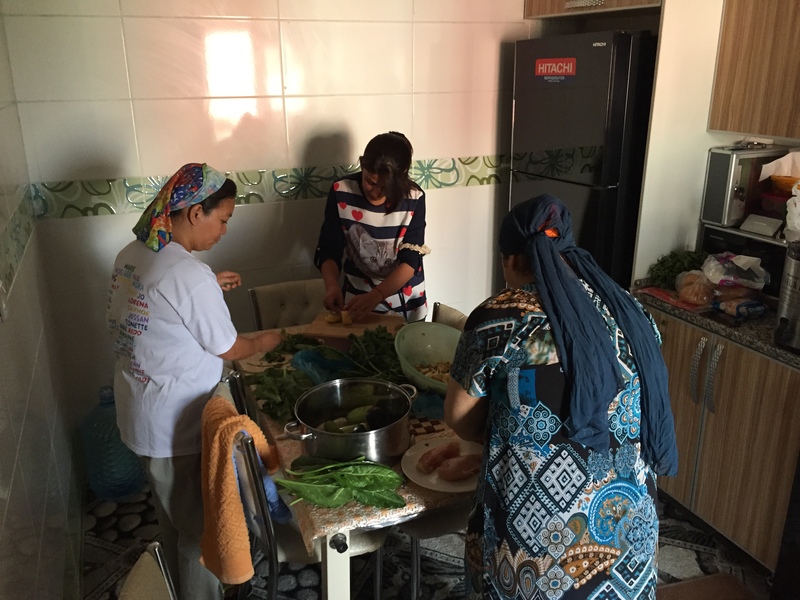 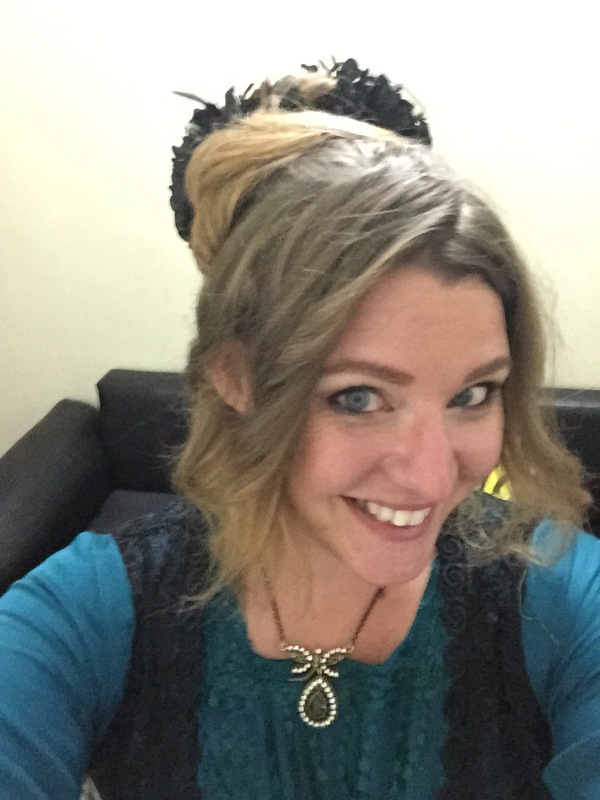 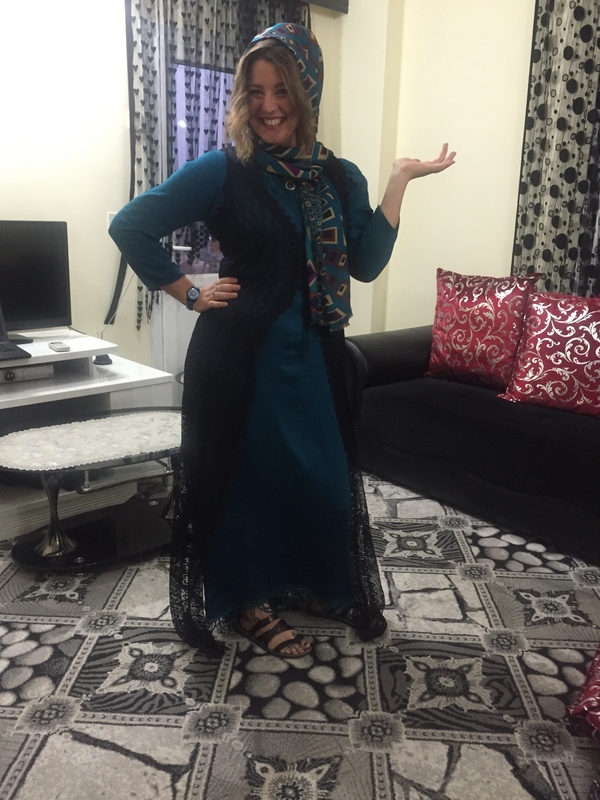 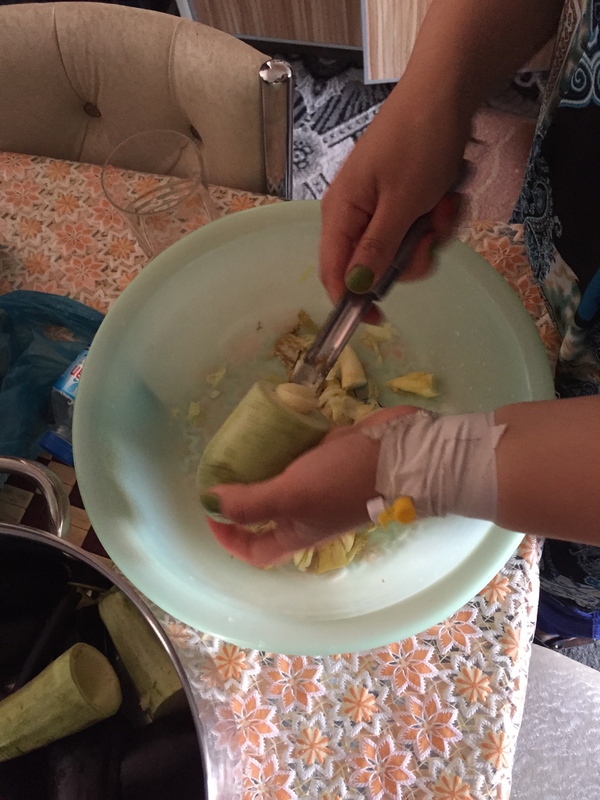 I learned how to make Dolmas and Biryani, Kurdish style, and I must say that 10 women in the kitchen all multi-tasking at once is a fairly terrifying sight – it was a culinary whirlwind! 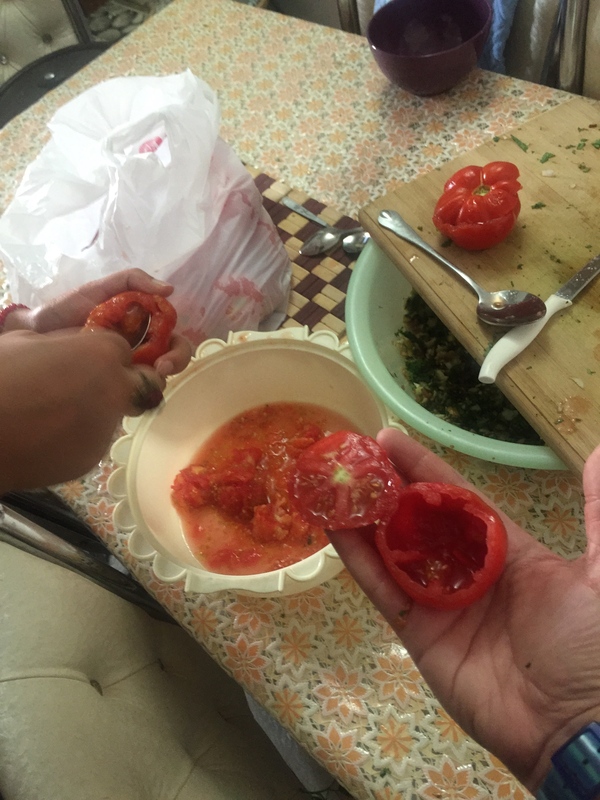 First we hollowed out the veg for stuffing later on. 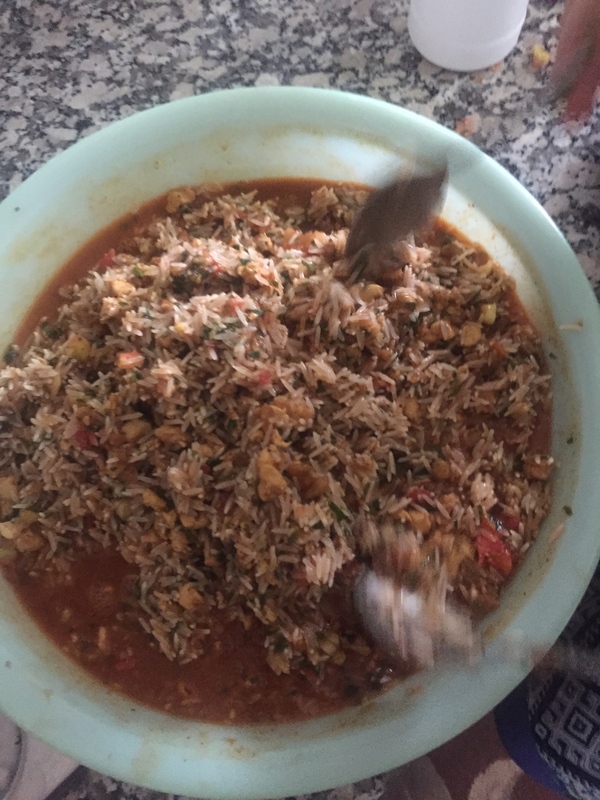 Meanwhile we whipped up the stuffing – rice, spices, the insides of all the veg fried up, plus some chicken chopped small and fried, and loads of parsley and tomato paste. 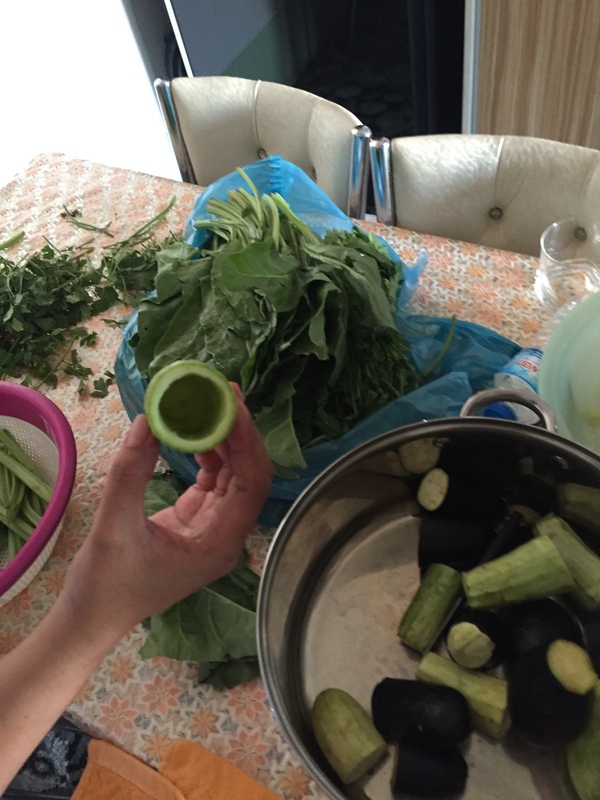 And then we got stuffing – but sadly I was too mucky to take any more pictures of the process! 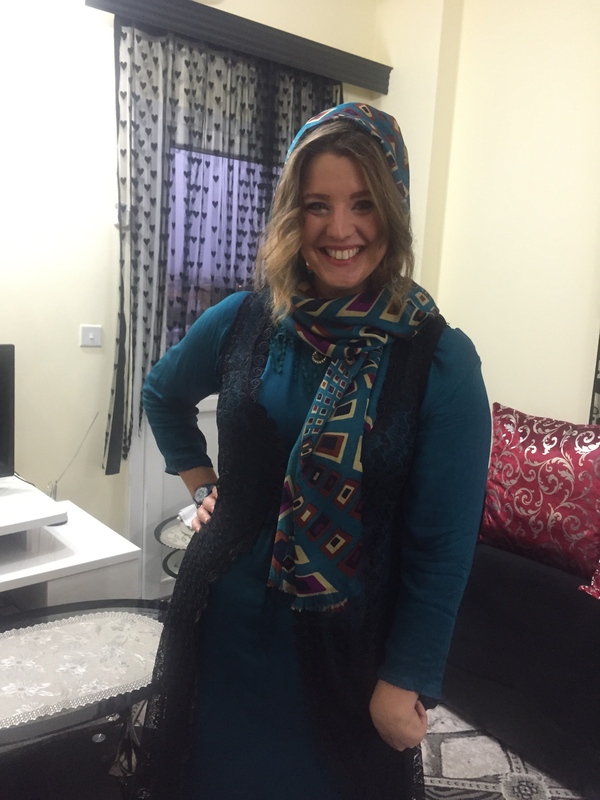 And then came the Kurdish makeover! 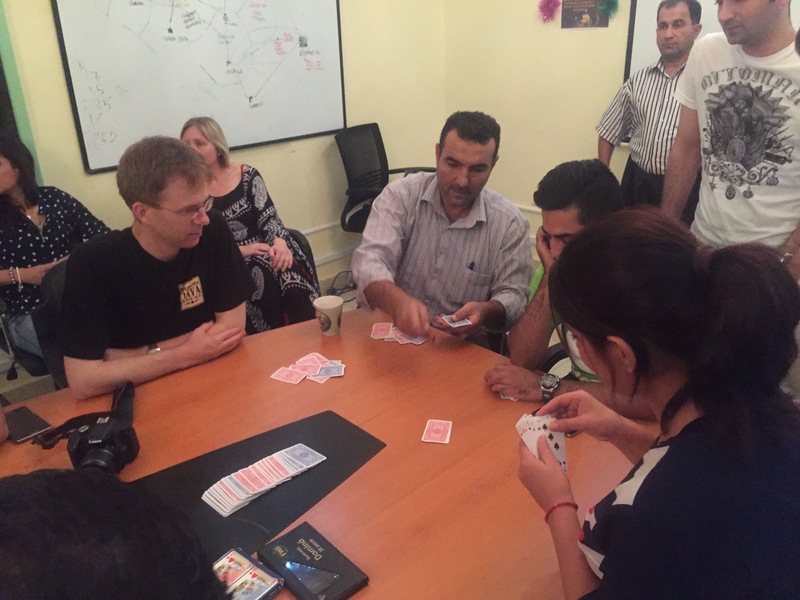 And some post-feast cards, dominoes and darts!